On May 1, 2014, Boneal Aerospace was awarded a 5 year contract, SPE4A714D0142, with DLA Aviation for the logistics conveyor rollers used in C-130 and KC-135 aircrafts. These rollers are mounted into the floor of cargo airplanes and are utilized for internal material handling, as well as LAPES and other cargo airdrops. LAPES, or low altitude parachute extraction system, is a tactical military aircraft delivery method where pallets of supplies are dropped from cargo planes when landing is impossible due to location or circumstances. These rollers, mounted into the floor of cargo airplanes, assist with these cargo drops by rolling the supplies out of the back of the aircraft for parachute decent into the ‘drop zone.’ Airdrops of this kind quickly deploy large amounts of cargo without the need for landing; this is both a time saver and a safety measure. This can be done for low altitude drops such as LAPES, or high altitude drops with a larger landing zone, and drops of this kind are useful in many circumstances, including military combat, providing relief to victims of natural disasters, and providing humanitarian aid to those in need. 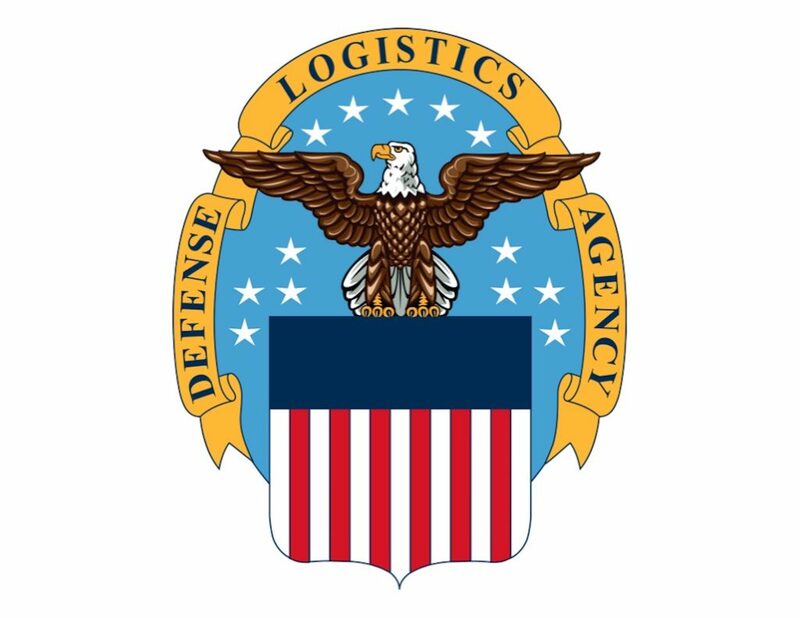 DLA Aviation is an entity of the Defense Logistics Agency, which is an integral part of the Department of Defense supply system. 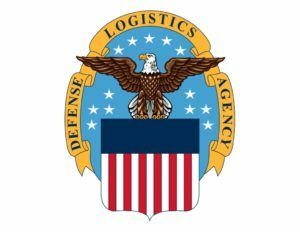 DLA has18 locations in the US, and supports over 1,800 major weapons systems. DLA Aviation operates as the US military’s integrated material manager for more than 1.1 million repair parts and operating supply items, and has been an important part of the nation’s military defense since its inception. This contract is long-term, extending through FY19. For additional information contact us by phone at 606-768-3620.